When you are injured in a car, truck, motorcycle, bicycle or pedestrian accident (or any other personal injury accident where someone else is at fault) it can be overwhelming to think about dealing with insurance companies and navigating the legal system. It is an awful feeling when you suspect that the insurance companies are trying to take advantage of you. It is recommended that you consult with a personal injury attorney who can evaluate your situation and advise you how to best handle it. 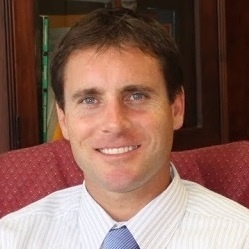 An experienced personal injury attorney in The Dalles, such as Ryan Hilts, can alleviate your stress, handling all of the details of your case while you focus on getting better. If you are looking for an experienced personal injury attorney in The Dalles, Oregon, contact Ryan Hilts for a free consultation: (503) 726-5960. The Dalles, Oregon is a town of 14,000 residents. 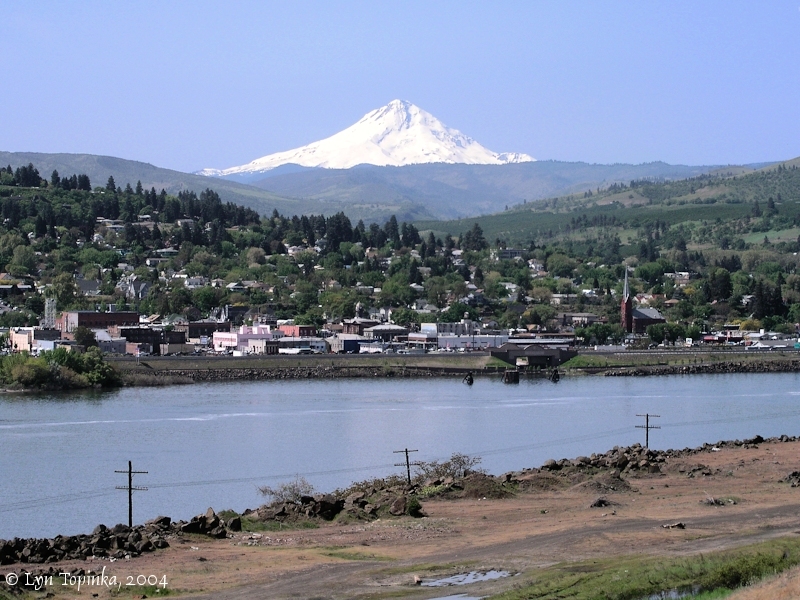 The Dalles is the second largest city on the Oregon side of the Columbia River (the largest city being Portland). The Dalles is situated on the Columbia River in the north-central part of the state. The Columbia river is the second largest river in the United States rising into the Rocky Mountains in Canada and emptying into the Pacific Ocean in Oregon spanning 1,243 miles. Its drainage basin is roughly the size of France! The name Dalle is French word (akin to English “dale” and German T[h]al, “valley”) or “flagstone” and referring to the columnar basalt rocks carved by the river. The history of the Dalles spans back at least 1,000 years to when it was a major Native American trading center. The first reference to the name “Dalles” occurred in Gabriel Franchère’s Narrative on fur trading on April 12th 1815. 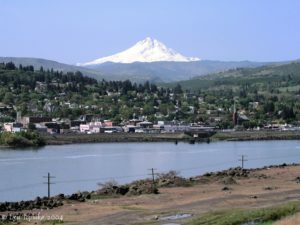 The Dalles in its early era was primarily known for its fur trading industry. In the early 1840’s many American settlers began traveling this way along the Oregon Trail. With the influx of settlers in 1850 the U.S. Army founded a small fort at Jason Lee’s Methodist Mission near Celilo Falls. This fort become the epicenter of the developments that began to take place along the waterfront. The U.S. went on to build a gold mine in The Dalles.